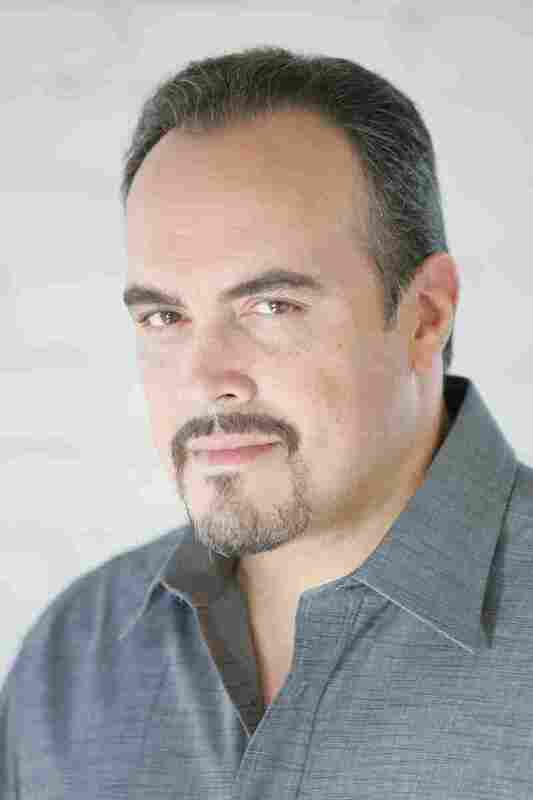 For 'Dexter' Star David Zayas, Acting Was A Long Shot Away The Bronx native grew up in a blue-collar household; a life in show business seemed far from reality. He spent time in the Air Force and as a cop before he finally gave his childhood dream a chance. Before acting, David Zayas spent almost 15 years as a police officer in New York City. "It was a time where there was a lot of violence in New York," he says. "It was pretty intense back then." But the path from childhood dream to career wasn't a smooth one: Zayas spent years in one uniform or another, before he finally decided to start taking a stab at auditions. The dream was born when Zayas was 13. He went to the movies with his cousins to watch Al Pacino in the 1975 film Dog Day Afternoon. "I sat in the front row and [my cousins] all went to the back and they had their girlfriends and I was by myself in the front row," Zayas says. "I was fascinated. This was the art that was attractive to me." But it's like he says: It was just a childhood dream. "I grew up in the Bronx, my dad was a sanitation man — it was a very blue-collar type of family," he says. He remembers the time he told his dad he wanted to become an actor. "He looked at me like I was thinking outside of the reality of where we were at," Zayas says. "And I respected my father. He was a good man, he was a good father, so I kind of like, really just put it in the back of my head. I really didn't pursue it much." Instead, Zayas joined the Air Force when he was 19. He later became a police officer with the New York City Police Department. "The crack epidemic was pretty high," he says. "It was a time where there was a lot of violence in New York. It was pretty intense back then." While his job was exciting, Zayas admits he didn't love it. By his late 20s, he was burnt out. "Then I unfortunately got a divorce from my first wife," he says. "I had to file for bankruptcy ... It was a rough time, but I always felt that that was a good opportunity to change things." So Zayas thought he would finally try acting. "I went to an acting school while I was a cop still," Zayas says. "The moment I was involved in that world, it electrified me and I realized that it was something that I wanted to do." Zayas is best known for his role as Sergeant Angel Batista on the Showtime drama Dexter. "The one through line of all 8 years of that character was his integrity and honesty," Zayas says. Zayas kept it under wraps at the station, but his partner knew what he was up to. I remember riding in the cars with [my partner] during the midnight shifts and he would run lines with me for my audition the next day. "I remember riding in the cars with him during the midnight shifts and he would run lines with me for my audition the next day," Zayas says. "And he was a pretty good actor so it was a good time." Zayas landed a role in a small theater production in New York City. Coincidentally, there were casting directors sitting in the audience the night of his performance. "The next day I went to audition for a small part in this [television] pilot called The Beat," Zayas says. "And when I walked in, they told me that they had seen me in the play the night before." Impressed with his performance, they offered him a bigger part in The Beat — a policeman. "From there I created a relationship with Tom Fontana who was writing and producing Oz on HBO," Zayas says. 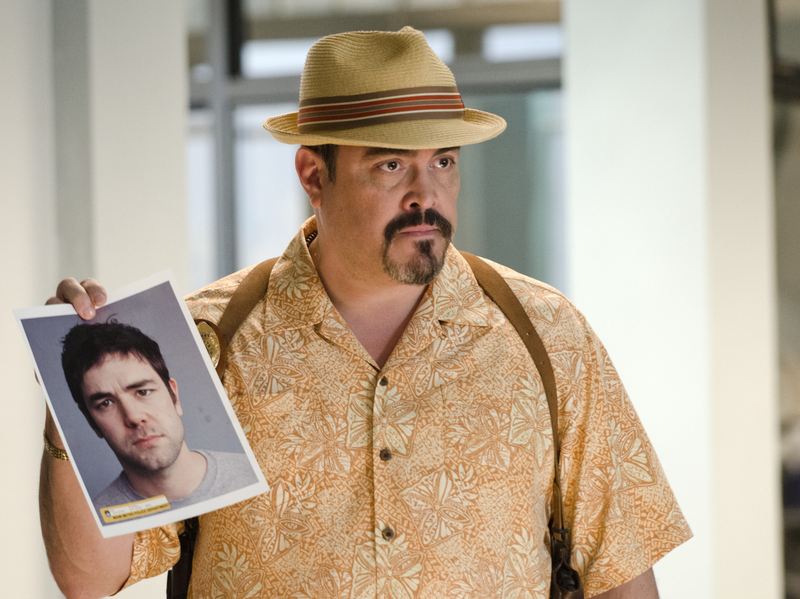 Fontana would later give Zayas the part of Enrique Morales. He says that was his big break. "When you're 13, you don't think of the challenges that come with [acting], the sacrifices you have to make, the cesspools you might have to swim through to get there," Zayas says. "And it's all worth it. I wouldn't have it any other way."